Someone Else Crashes Your Car: Are You Liable? 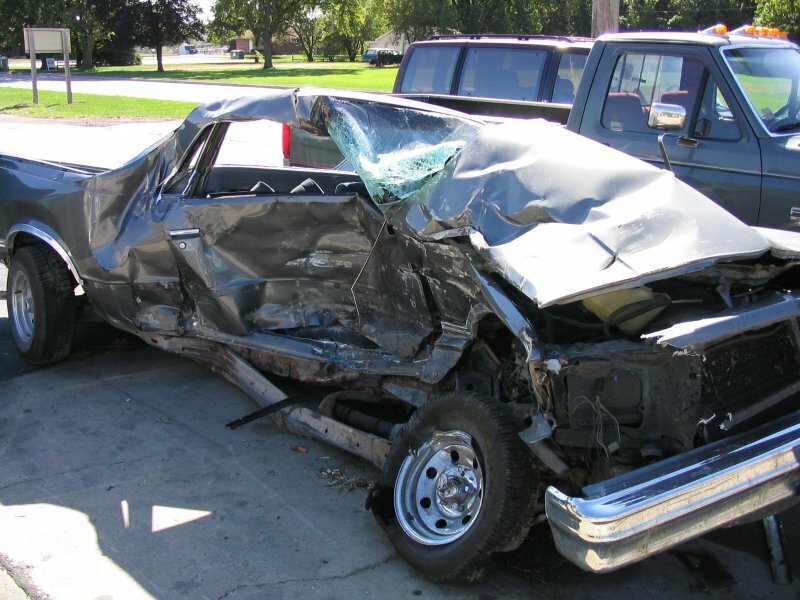 Who is liable for damages in a car accident when someone else was driving your car? Does it matter if you know the person who was driving your car and caused the crash? Does it matter if it was a rental car? Here in Florida, you may be surprised at the answers to these questions – just like lots of car owners who have found themselves responsible for another driver’s negligence. In Florida, you can be liable for a car accident even if you are miles away at the time of the crash. If your vehicle is involved in the accident, then the fact that you are the owner of the vehicle may create a legal duty for you to cover the damages of those hurt in the crash. It’s called the “dangerous instrumentality doctrine” under Florida law, and it exists to protect people who are hurt in a traffic accident caused by a driver who does not have insurance coverage. These injury victims are protected under the “dangerous instrumentality doctrine” by law that places legal liability for the wreck caused by an at-fault driver without coverage upon the car’s owner who does have an insurance policy in place. Unless the owner of that car can prove they were not exercising any kind of control over the vehicle at the time of the accident, then that owner can be held liable, with some limits, under Florida law for the damages caused by someone who was negligently driving his or her car. The key to your legal duty for damages in an accident involving your car, whether or not you were driving it at the time, is whether or not you gave permission for the driver to be driving your vehicle at the time of the crash. If you loan your car to your teenager to pick up the pizza, or to your uncle to use while you’re away on a fishing trip, then if there’s a crash involving the car, then you will be found legally liable for the damages in the wreck. However, if you are away for the weekend and your teenager allows their friend to use the car to drive to get a pizza, then it was done without your permission and you can argue you are not legally liable for the accident. Similarly, if your car is stolen and then involved in a crash, you are not liable because the car was being driven by someone who did not have your permission to drive it. Here in Florida, there are lots of rental cars on the road every day. Tourists enjoy driving our scenic roadways, and rental car companies offer many incentives for visitors to take advantage of vacation packages with tempting rates. However, anyone renting a vehicle here in Florida needs to understand the legal liability that comes with that car. If you rent a car in Florida and allow another person to drive it, and they are in a traffic accident, then you will be held legally responsible for the damages sustained by the victims of that crash. Legal responsibility for that car accident may not be yours alone, of course: the injured party may also have a claim against the rental car company (your rental contract will need to be reviewed). See, Chandler v. GEICO. Please note, if YOU are driving the rental vehicle, the liability of the rental car company, as owner of the vehicle, is limited by federal law to $10,000/person and 20,000/accident pursuant to 49 USC 30106 (“Graves Amendment”, part of the Transportation Equity Act of 2005); see, Vargas v. Enterprise Leasing. In the scenario where you have allowed someone else to drive your rental car, the rental car company can avoid any liability for the accident under the federal protections provided to rental car companies. Why? The intent behind the 2005 federal law is to shift the liability for rental car crashes from the rental car companies’ insurance to the insurance policies of the drivers who are renting and driving the vehicles. Florida accident law can be complicated when the negligent driver is not the owner of the car that he or she was driving at the time of the crash. If you are the owner of that vehicle, then you need to understand the extent of your legal responsibility for the injuries resulting from the accident (and if other parties share liability with you). If you are victim in a crash that involves a negligent party driving a car for which he or she did not have ownership or rental rights, then you may need the help of a Florida car accident attorney to help you determine who is legally liable for your damages.